The SanDisk Ultra® Dual Drive m3.0 makes it easy to transfer content from your phone to your computer. With a micro-USB connector on one end and a USB 3.0 connector on the other, the drive lets you move content easily between your devices—from your Android™ smartphone or tablet to your laptop, PC or Mac computer. 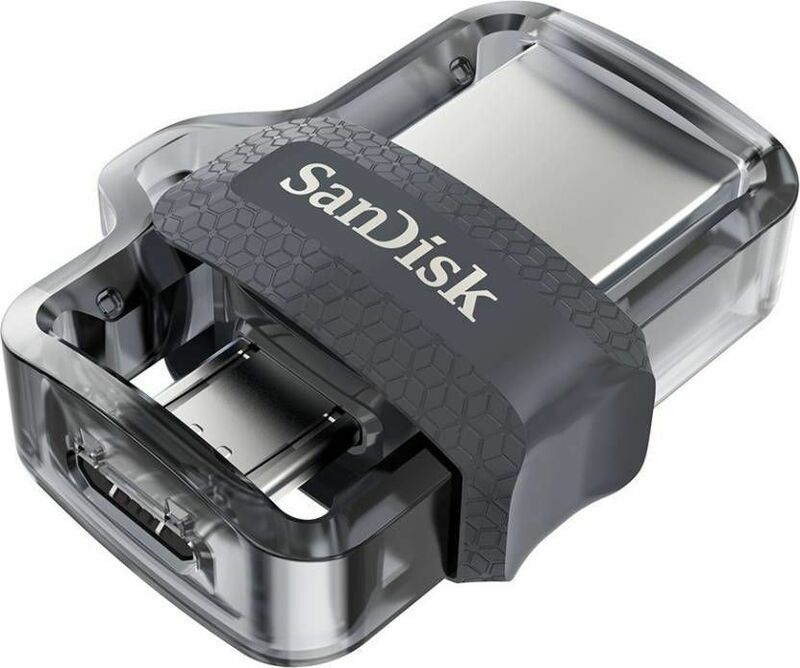 The SanDisk Ultra® Dual Drive m3.0 is compatible with Android™ smartphones and tablets featuring OTG (On-The-Go) USB support. The SanDisk Ultra Dual Drive m3.0 lets you move and share files between Android devices and desktop or laptop computers.